Pyamid represents a flourishing of my long-standing musical relationships with bassist Eivind Opsvik and drummer Tyshawn Sorey, as well as my long-hoped-for collaboration with MacArthur Fellow and pianist/composer extraordinaire Vijay Iyer. 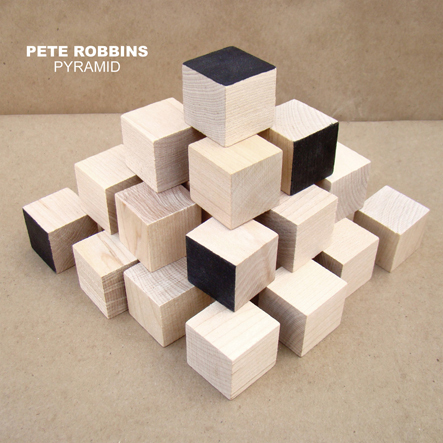 We recorded “Pyramid” in 2012 and I finally released it on my Hate Laugh Music label in January, 2014. The recording is a mixture of my original compositions and my reinterpretations of songs by such artists as Nirvana, Guns N’ Roses, Stevie Wonder, and Leonard Cohen, which influenced and affected me earlier in my life and in my musical development.